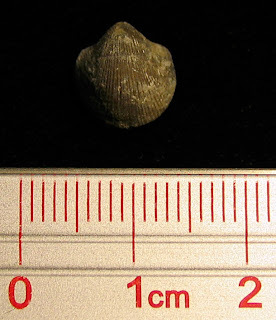 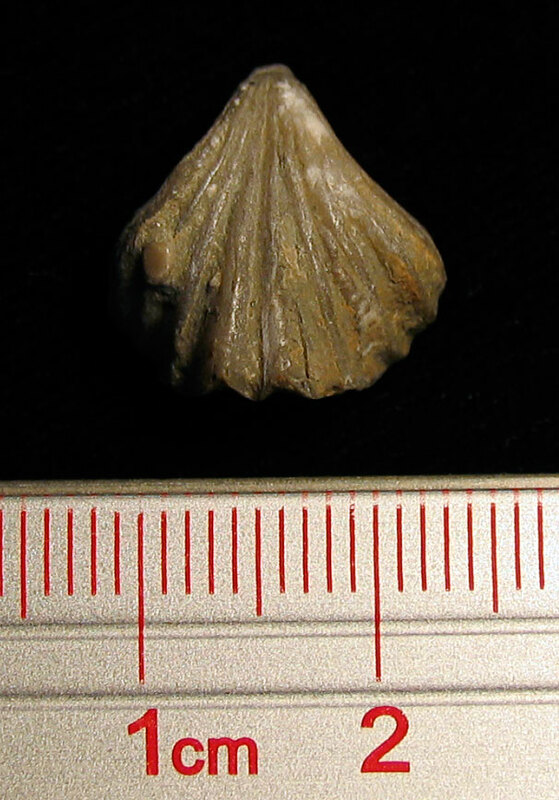 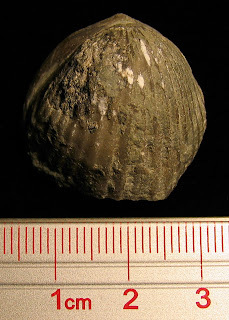 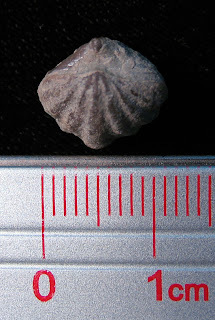 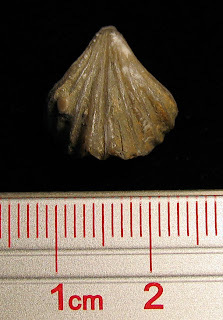 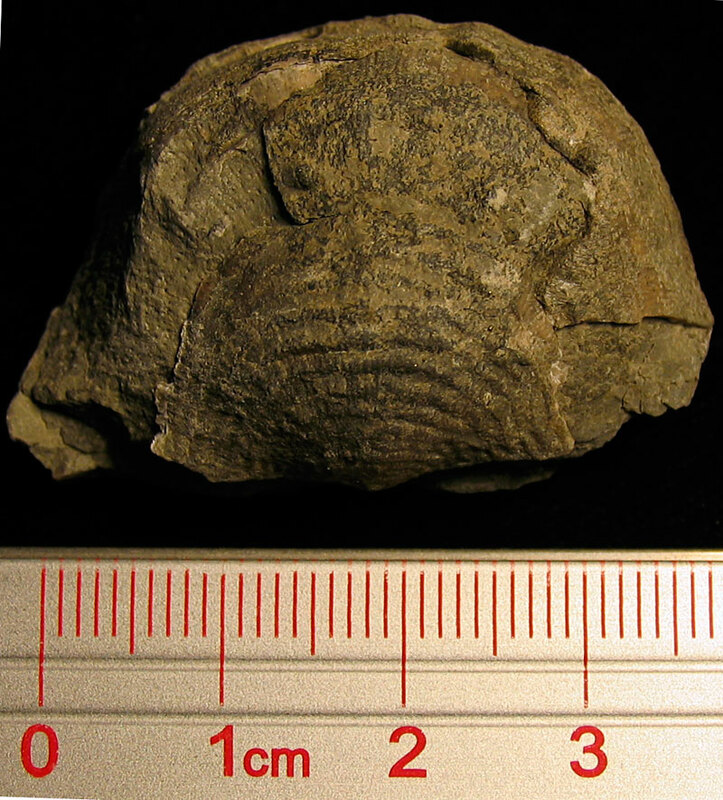 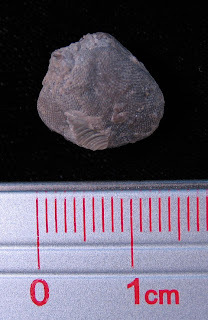 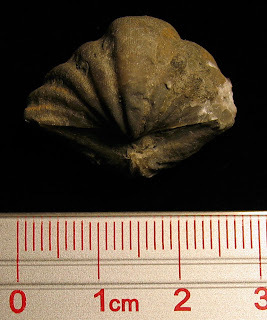 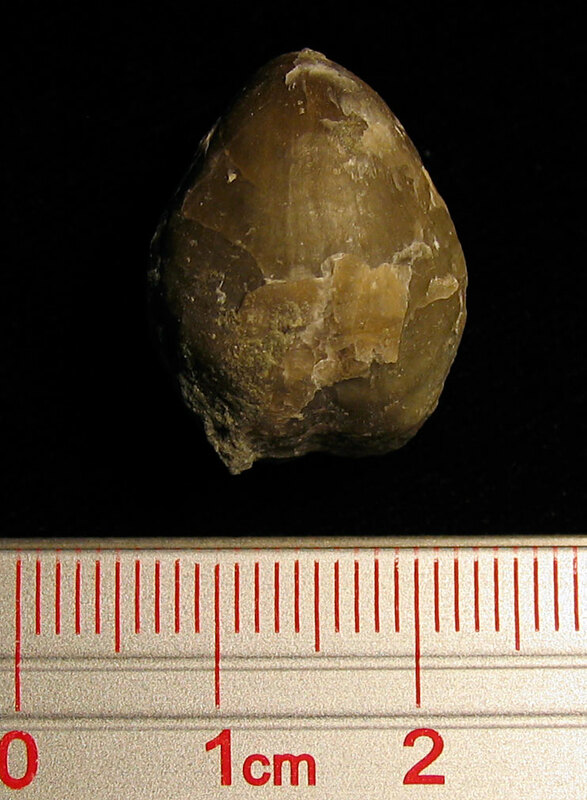 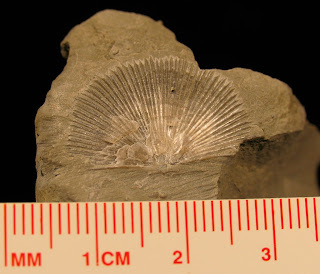 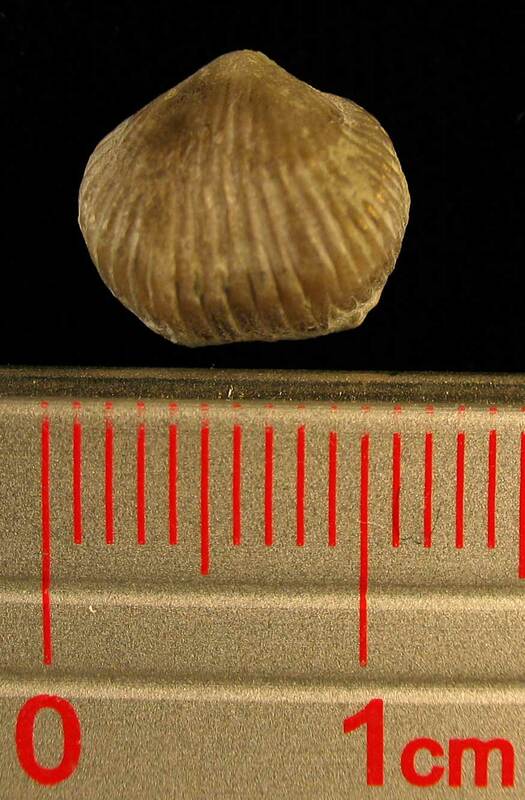 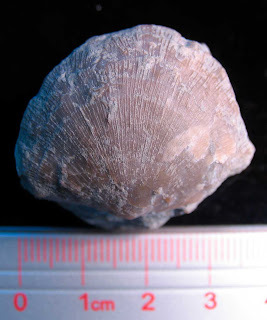 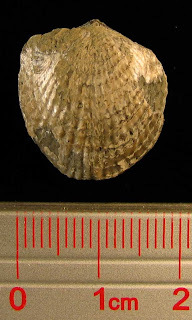 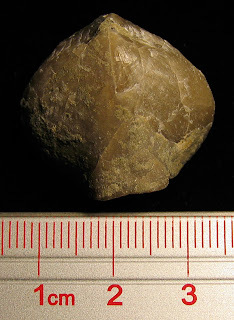 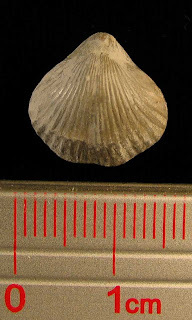 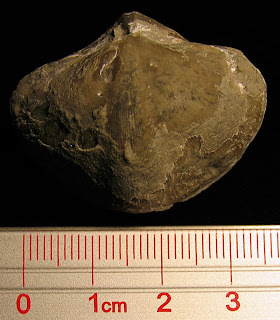 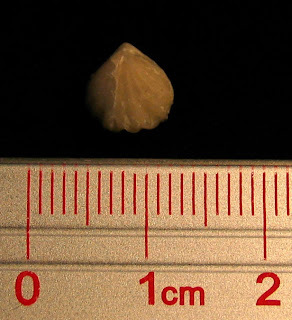 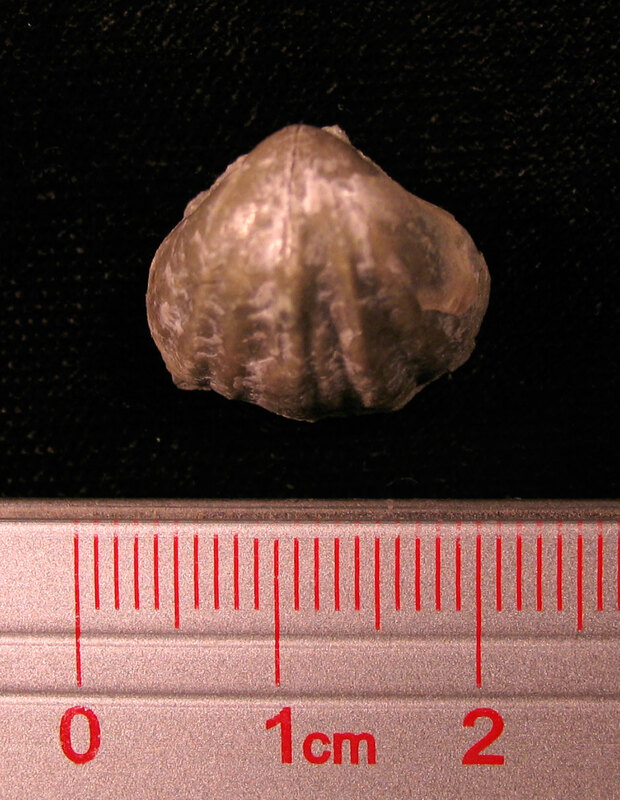 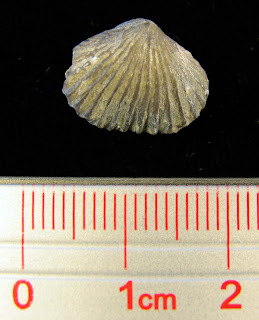 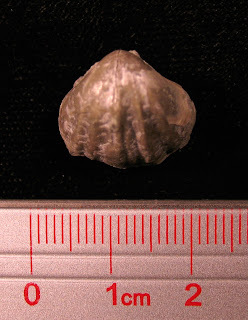 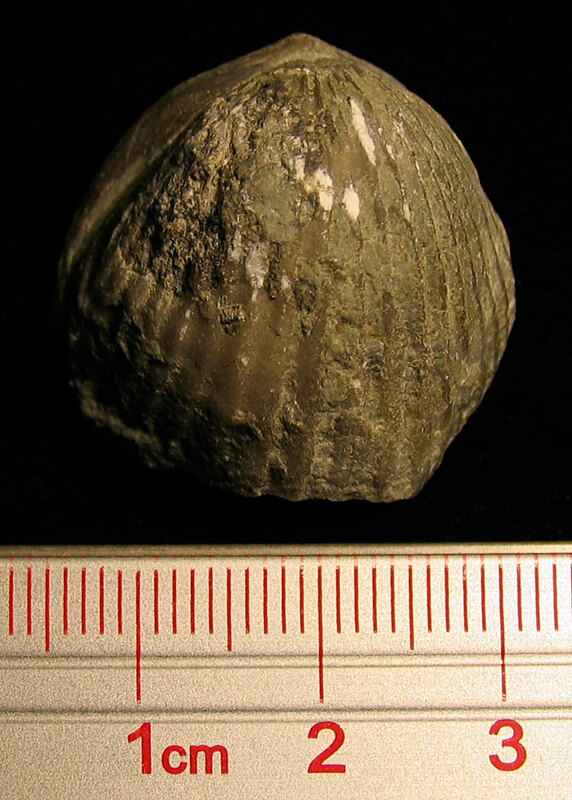 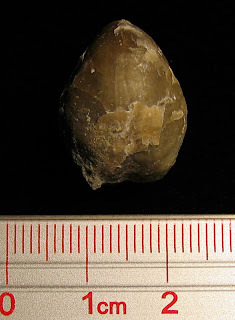 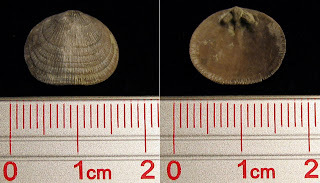 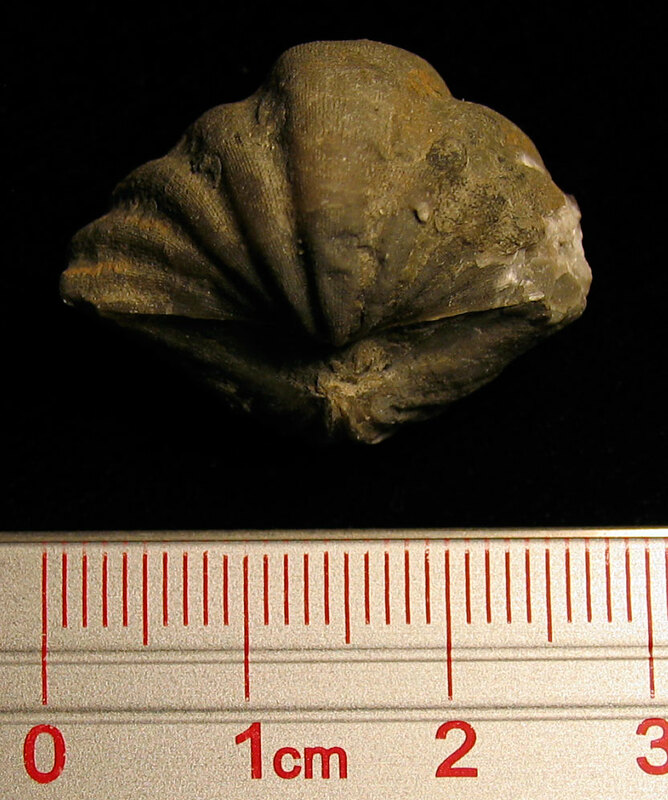 This post includes pictures of 19 different species of brachiopods found in the Waldron Shale of Clark County, Indiana. 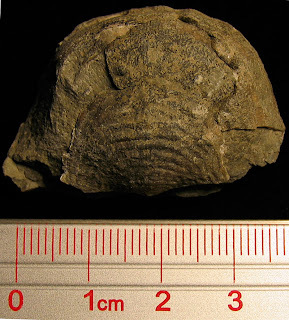 They existed in the Silurian Period. 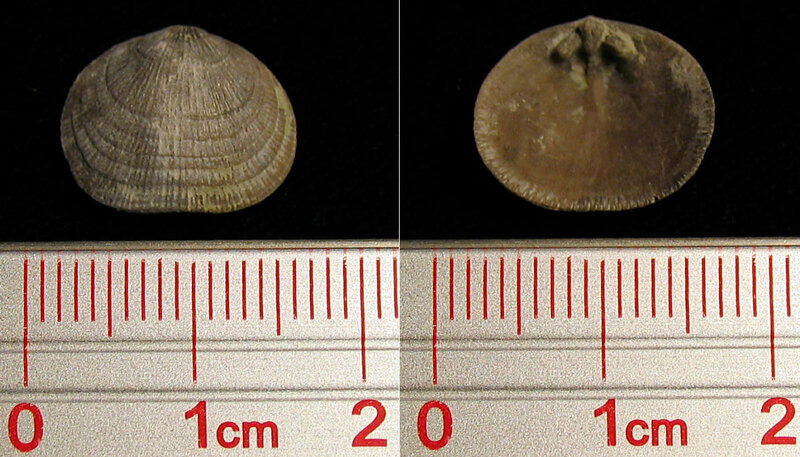 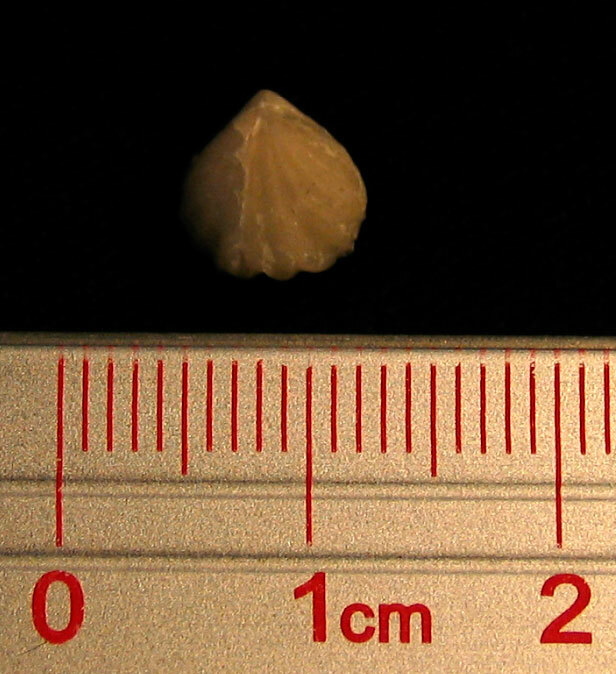 The Atrypa or Stegerhynchus are the most common found.